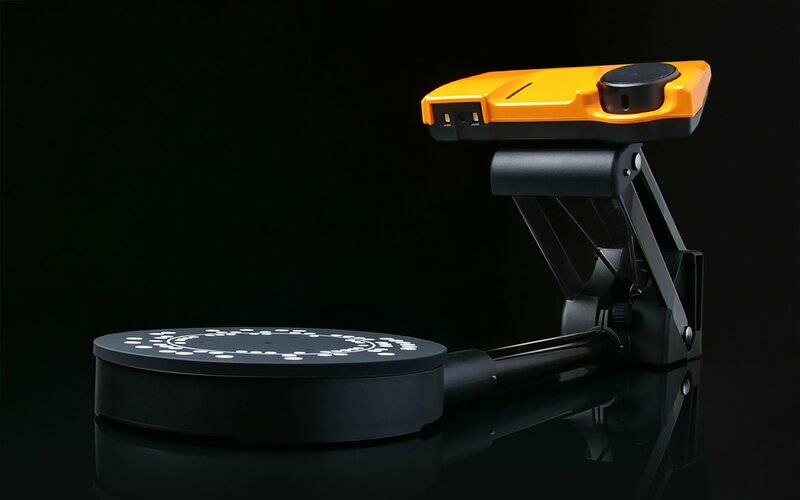 Scan Dimension Unveils SOL, the Market’s Most User-Friendly 3D Scanner Available | Industry Analysts, Inc.
Chantilly, VA — April 10, 2019 — Scan Dimension®, developer of 3D scanners, imaging, and realization technology, today launches SOL, an easy-to-use 3D scanner for the everyday maker, technology enthusiast, and hobbyist. Immediately available, SOL is an accurate, portable, and affordable 3D scanner that creates detailed, precise 3D models of scanned objects. The SOL viewer application allows users to export and share the model in many standard formats. This entry was posted in Uncategorized and tagged Scan Dimension, SOL by IA Staff. Bookmark the permalink. ← Previous Previous post: ACDI Sponsors The Ride For Jillian!